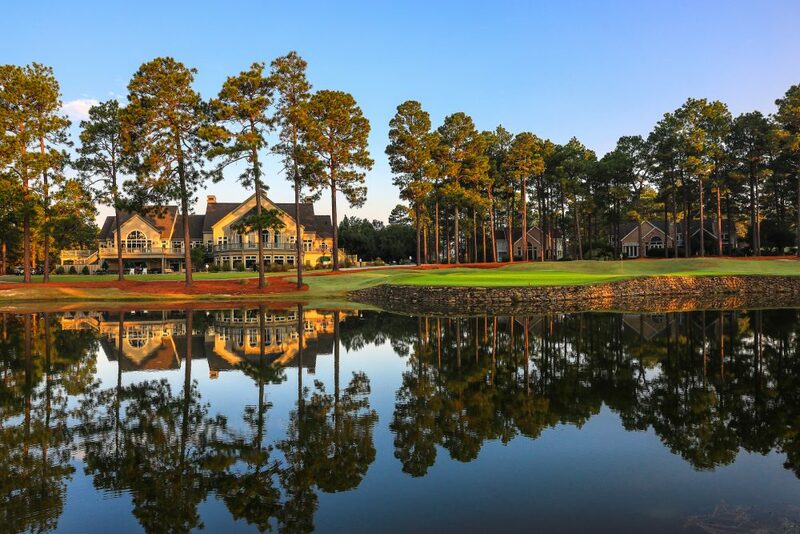 We are just back from our annual trip to Pinehurst. 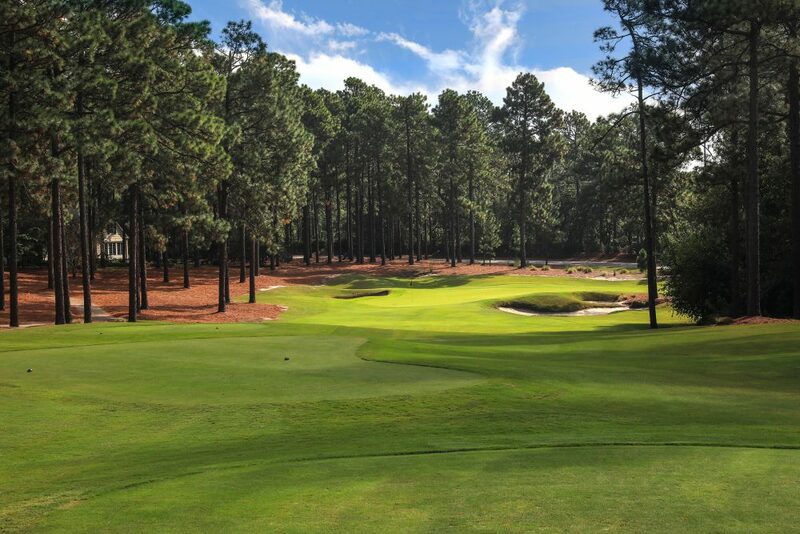 As 3 of us are members of Mid Pines and Pine Needles we stay and play the majority of our rounds on these 2 amazing courses. 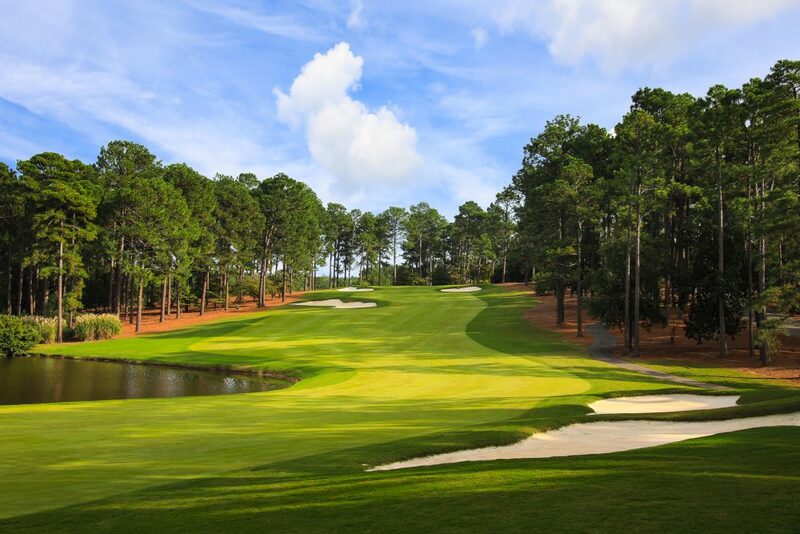 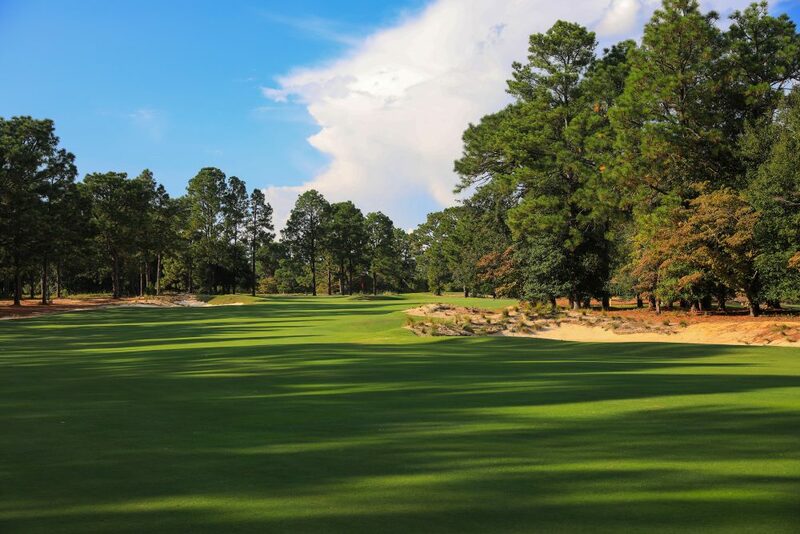 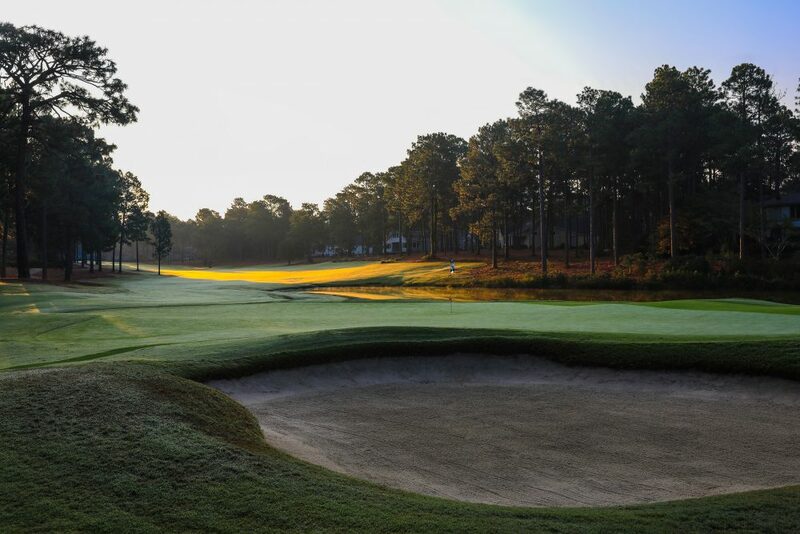 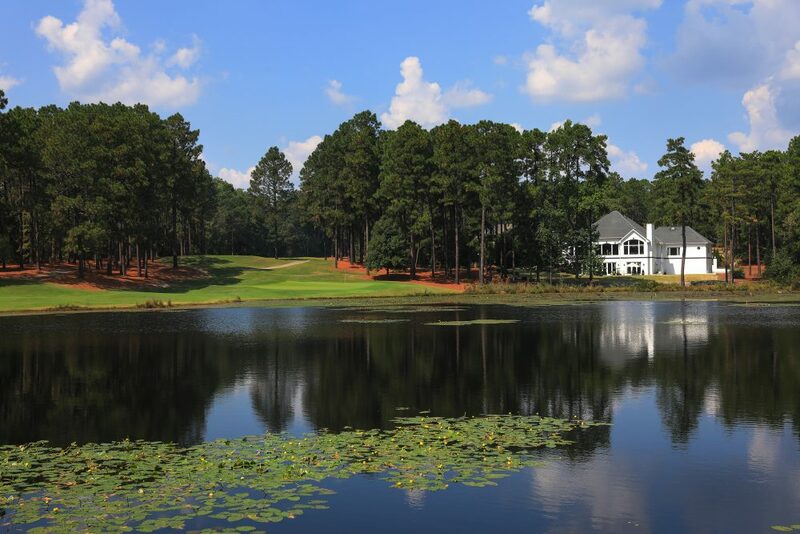 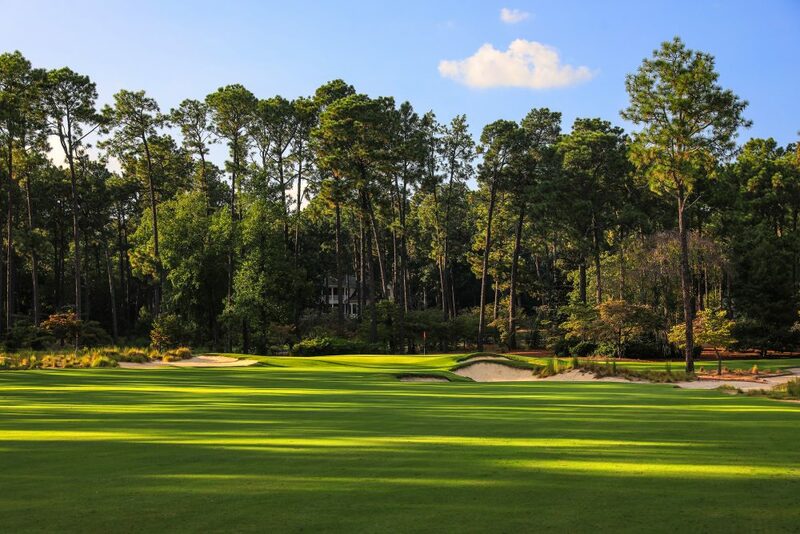 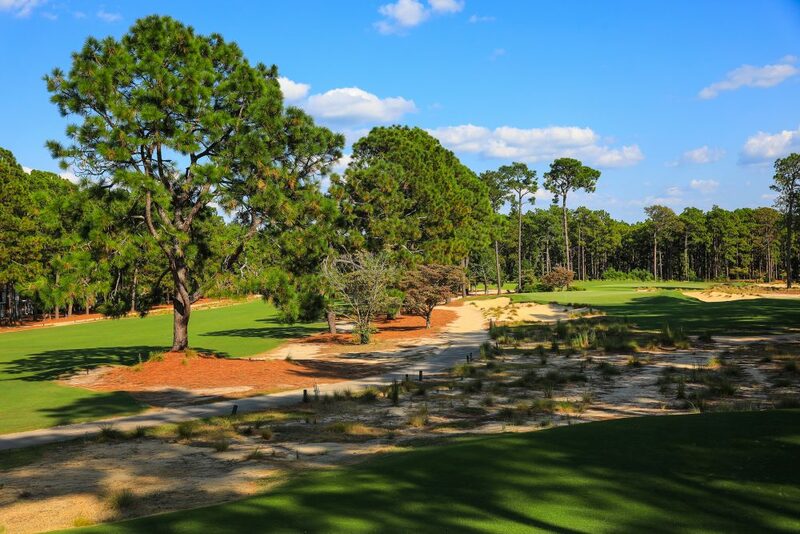 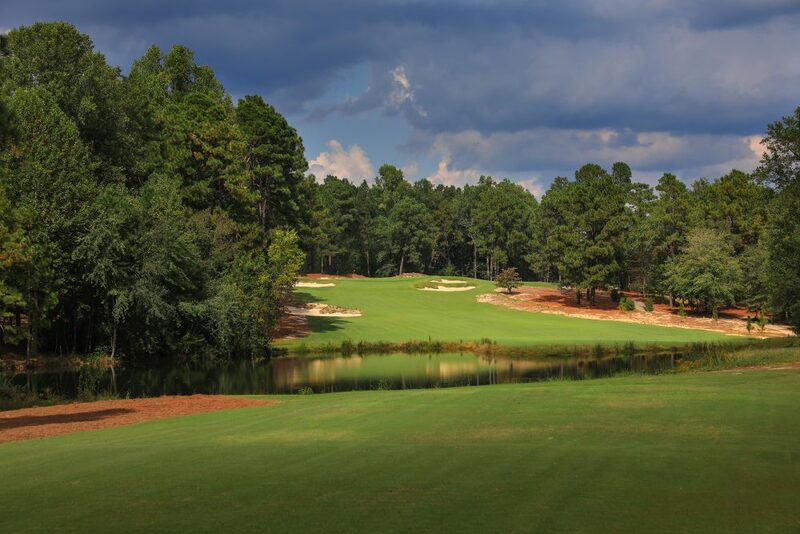 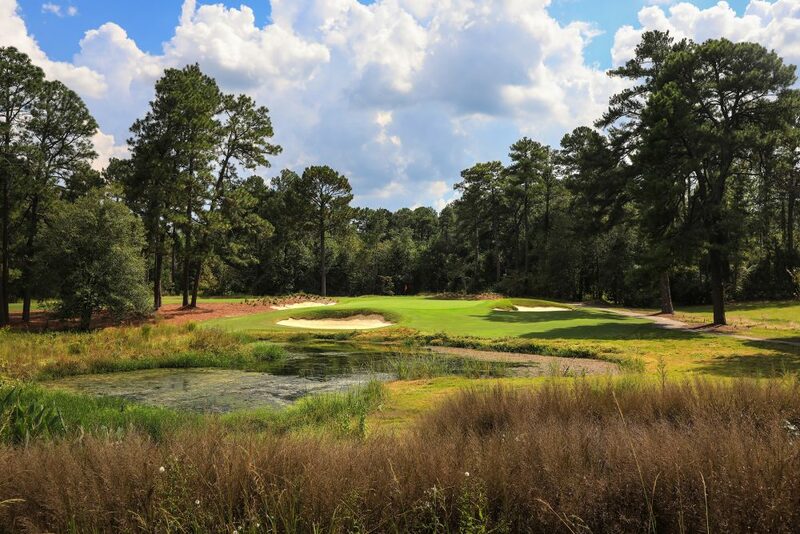 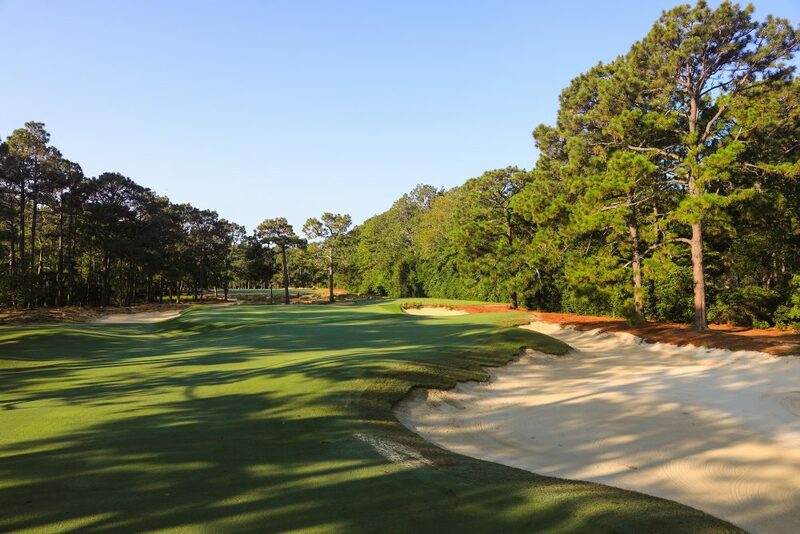 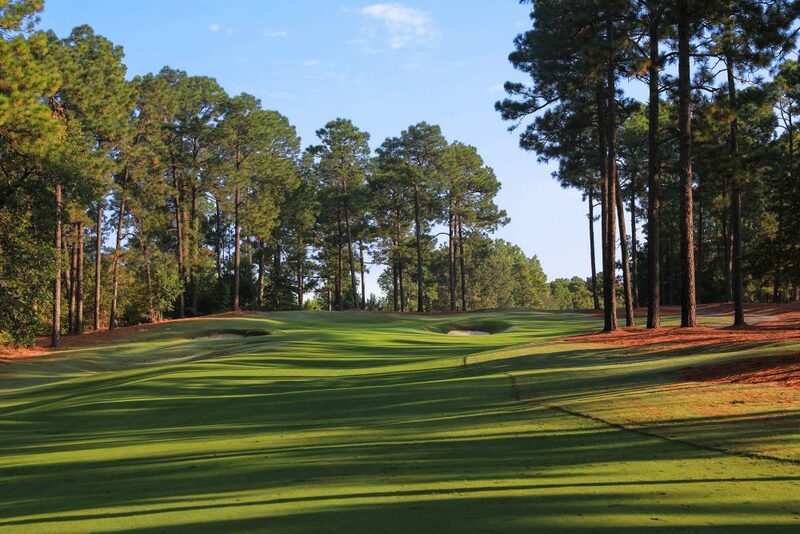 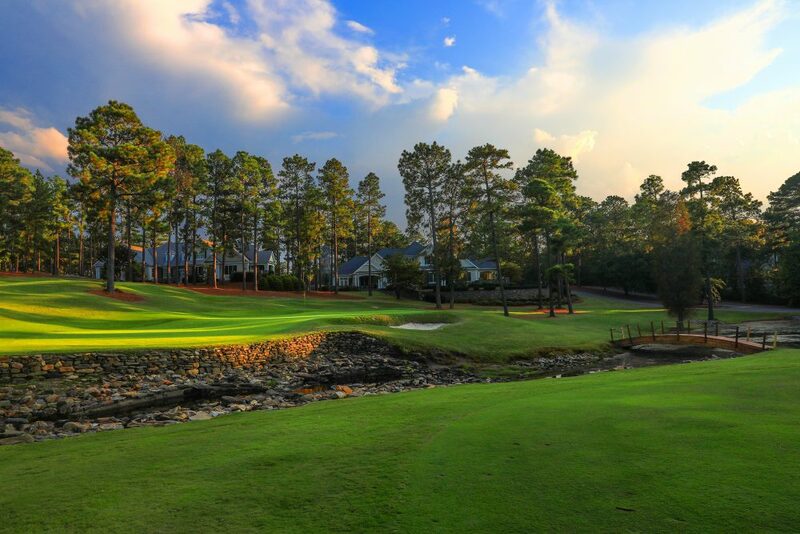 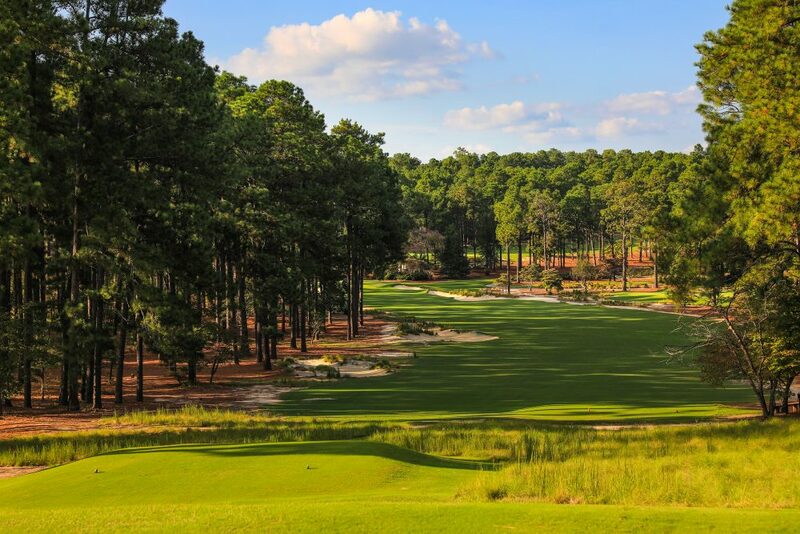 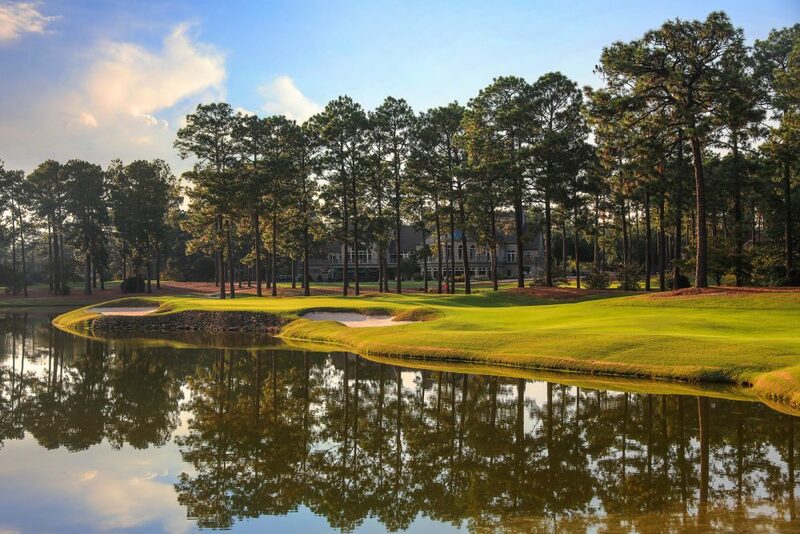 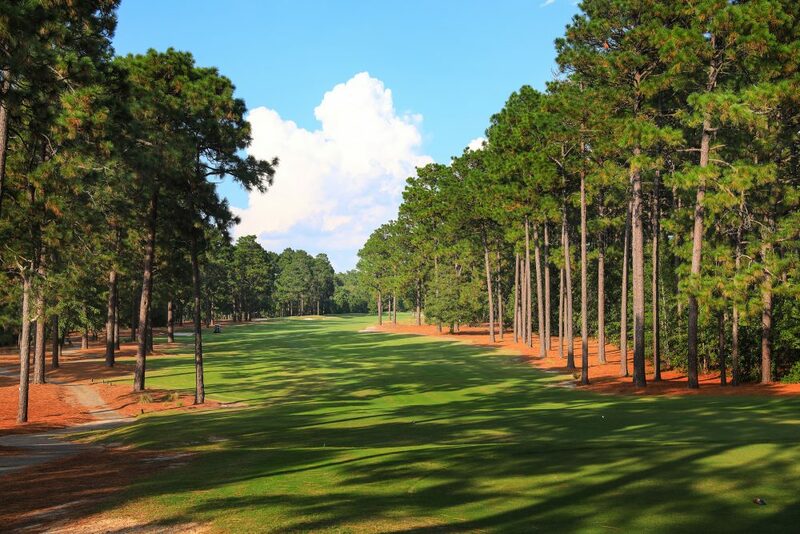 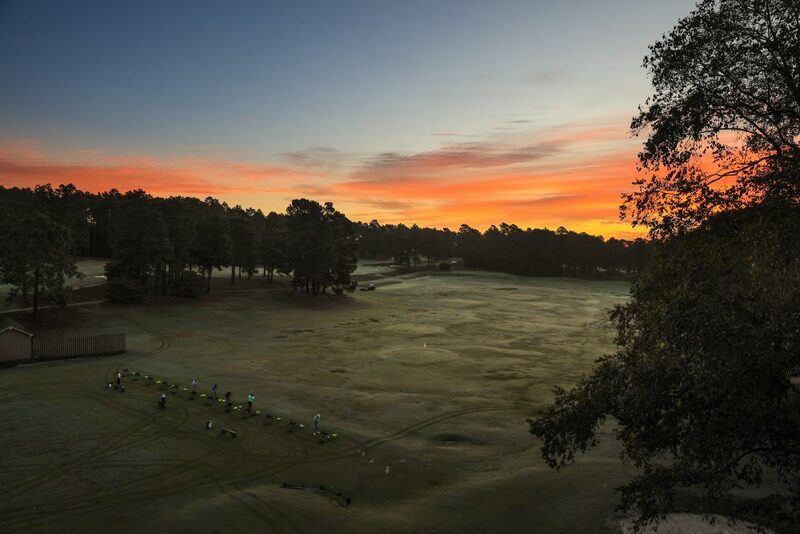 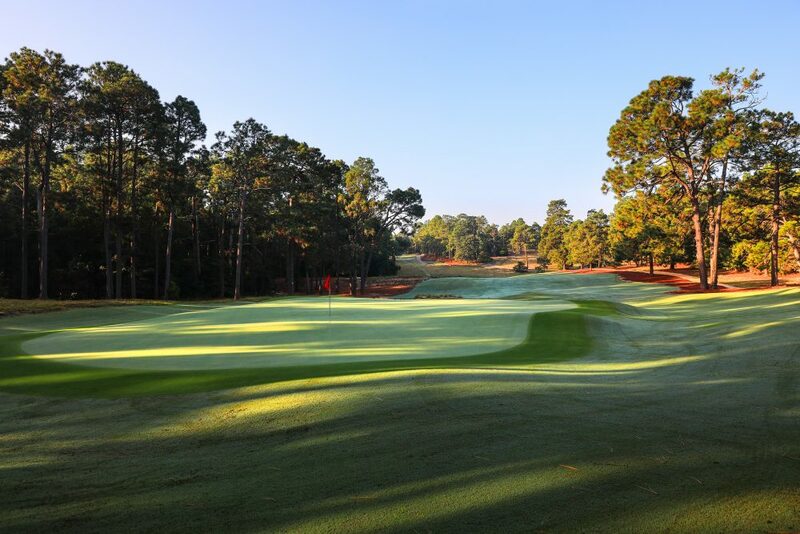 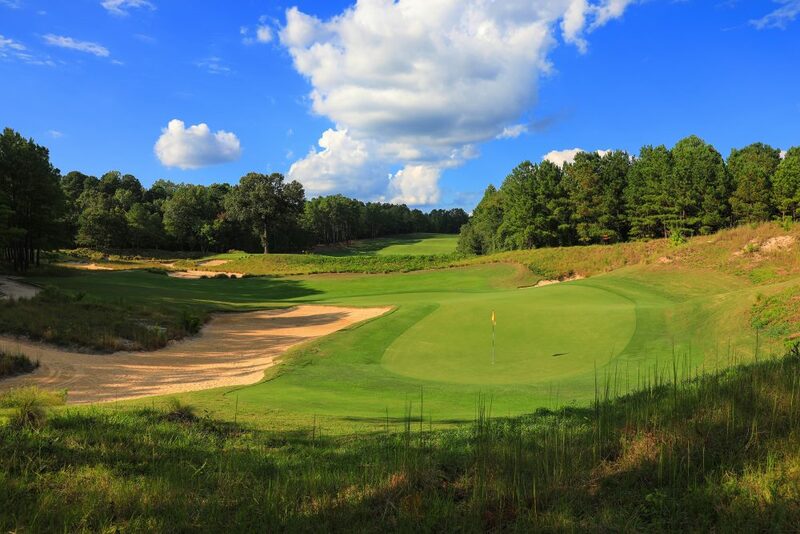 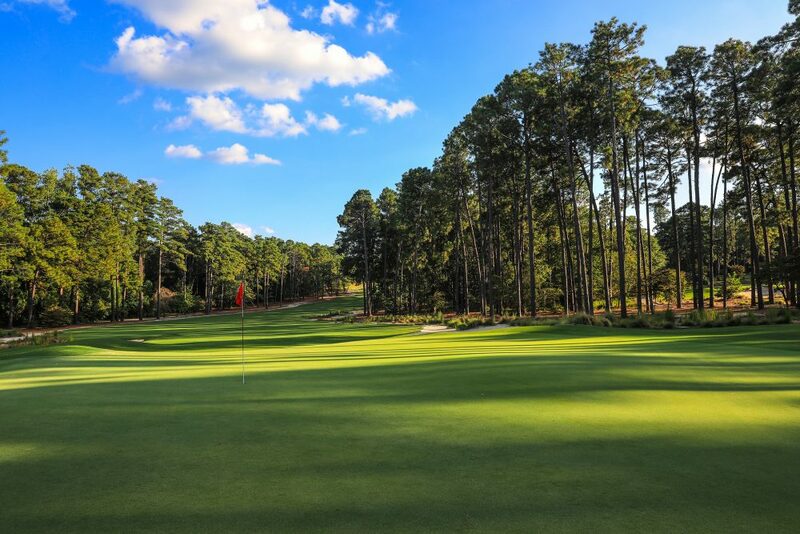 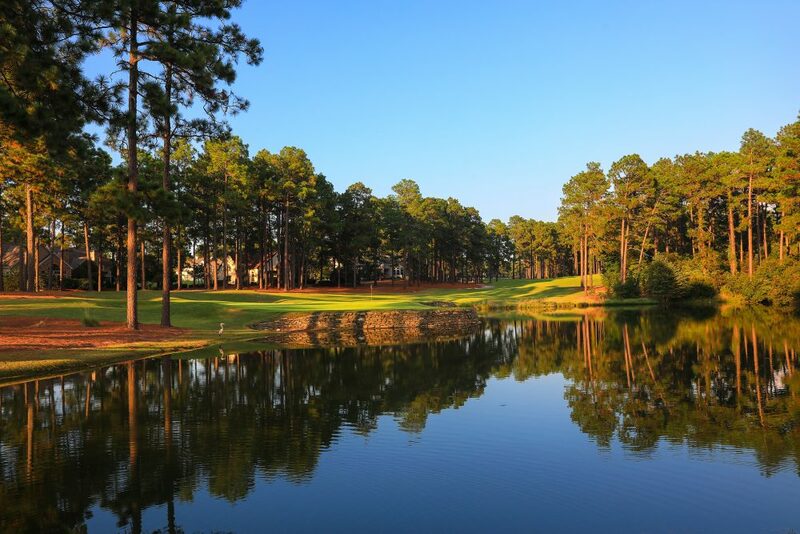 We are also very privileged to have access to play Tobacco Road, both courses at the Country Club Of North Carolina, and the Pinehurst courses. 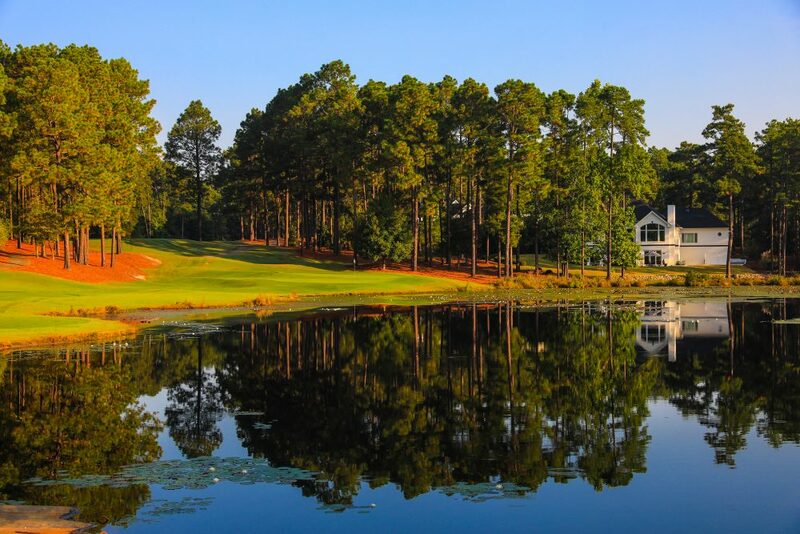 Each year we try and add a few new courses to the trip, this is great for me as it gives me a chance to build up my folio of USA venues. 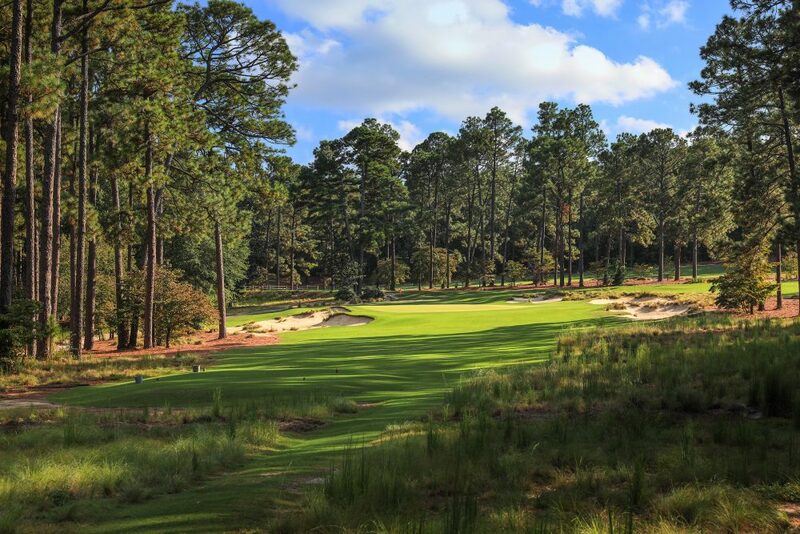 This time around the new course for us was Pinehurst No 9 or as my good friend Tom Stuart corrected me when I visited his memorabilia shop in Pinehurst Village. 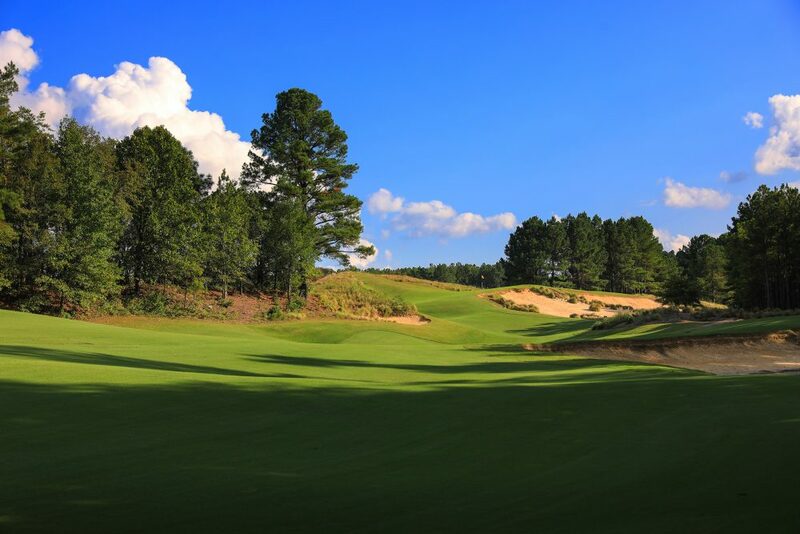 ‘Kevin we members still like to call it the National’ I guess the reason for this is because it was founded as a members club and now that Pinehurst has started to manage it, it’s open to visitors. 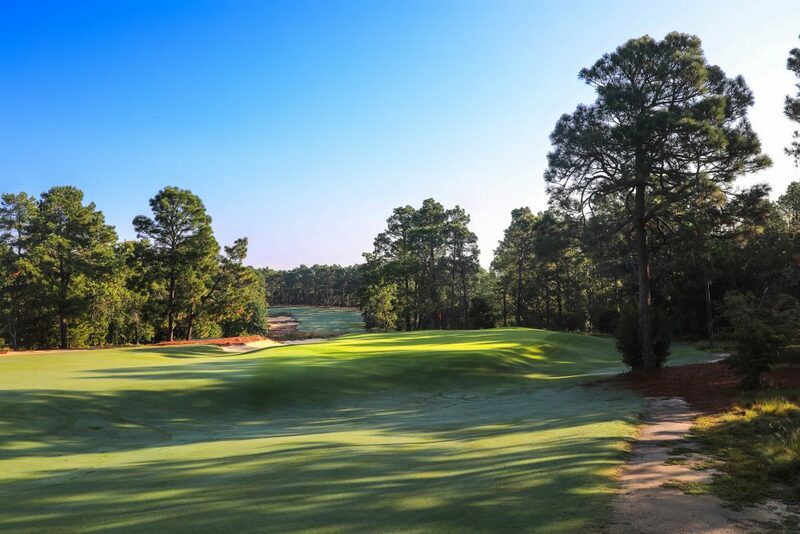 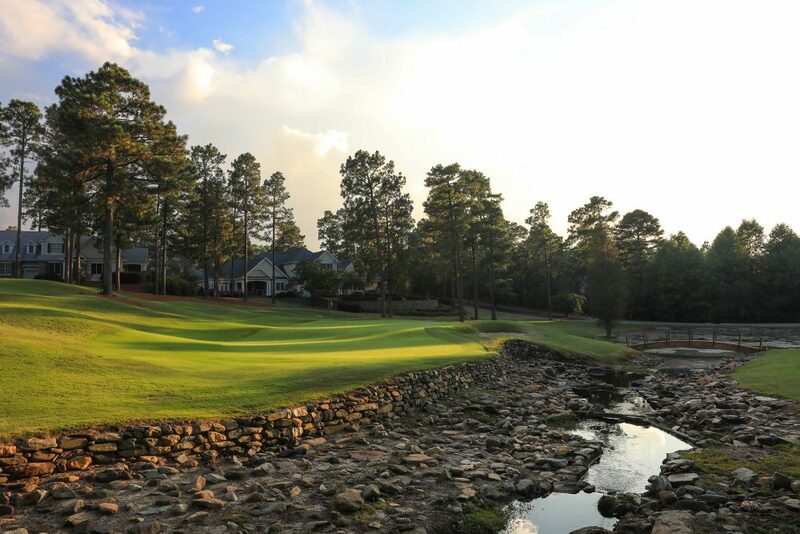 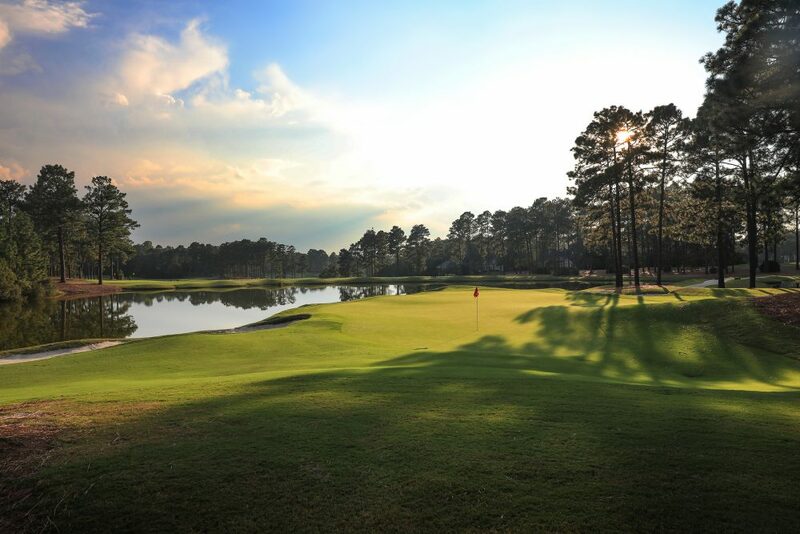 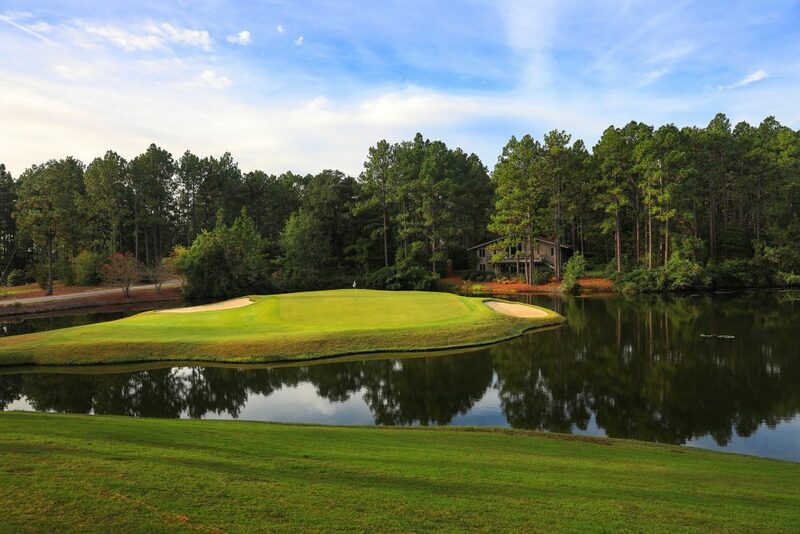 Designed by Jack Nicklaus in 1988 the course sits comfortably in the Sandhills along with all the Donald Ross designed courses. 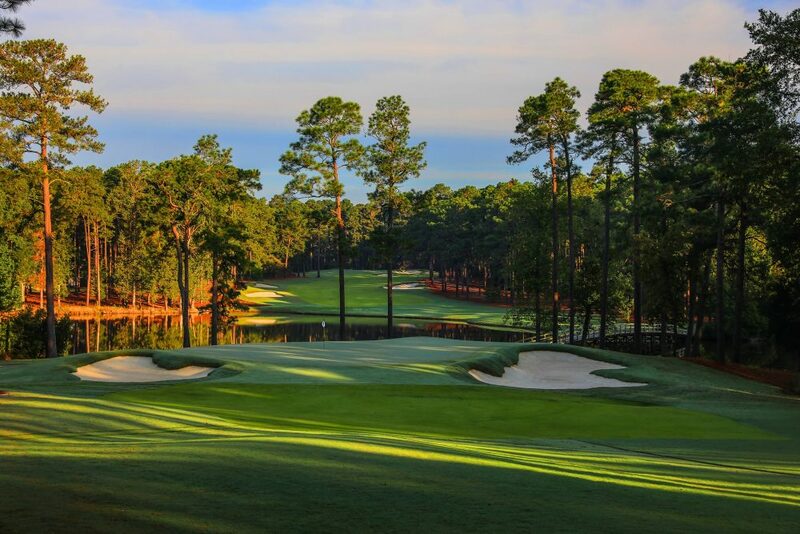 I popped out early as the sun was rising to get a few images and then again late afternoon. 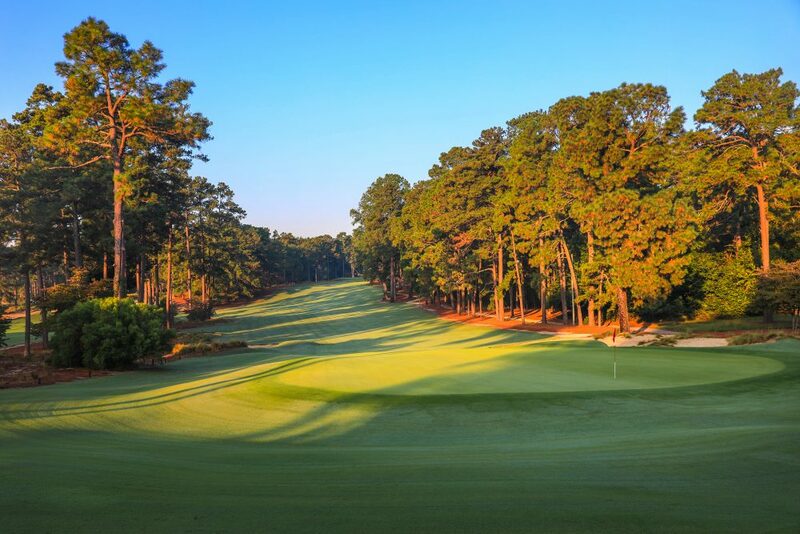 At this time of the year it’s possible to shoot pretty much at any time of the day, so sometimes I’ll take a quick time out to get the shot. 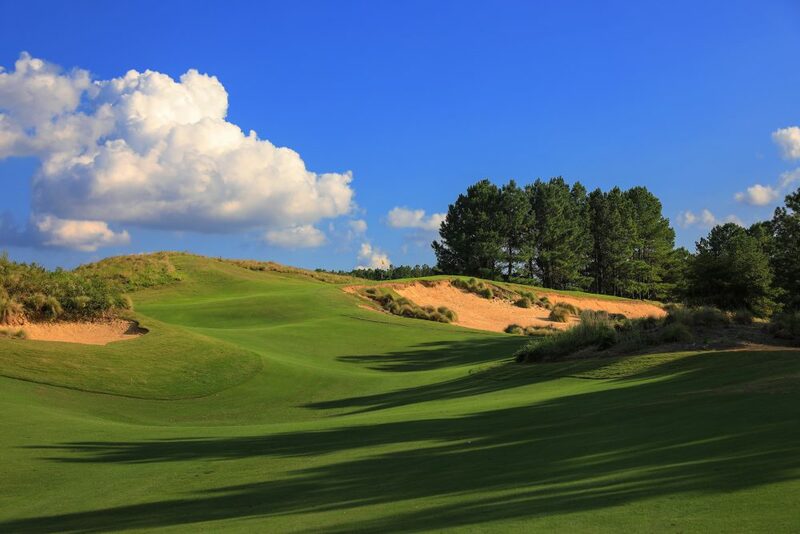 It’s great that as I’m playing with my buddies they know the routine and hold back for a few seconds. 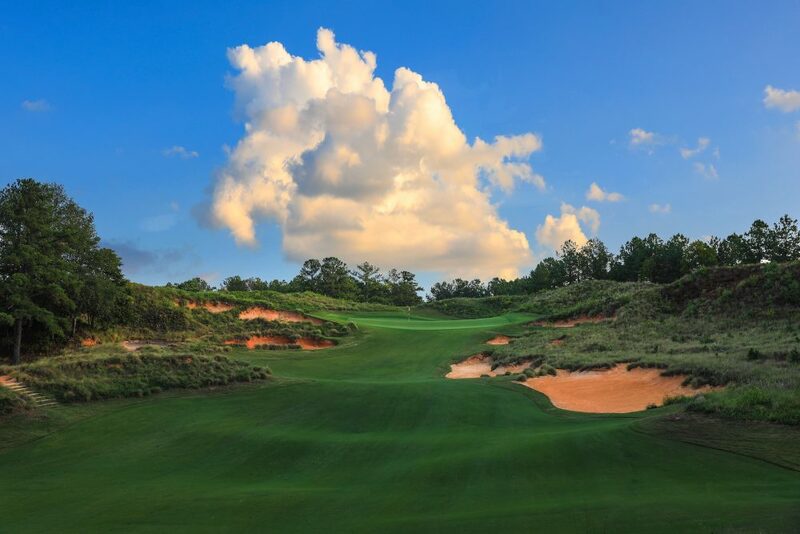 However I’m very mindful that this is a golf holiday and the games and competitions come first! 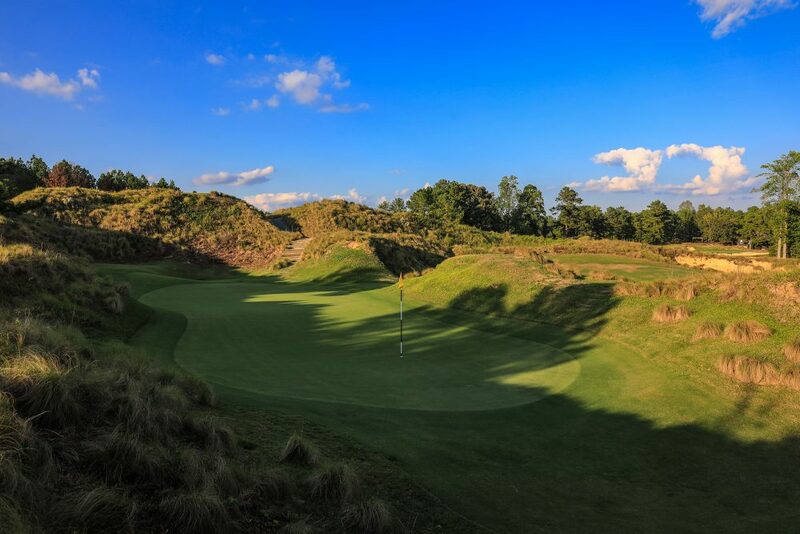 We are already planning next years trip with possibly a day out into the mountains where apparently there are even more spectacular courses to play.